Savvy shoppers looking for high quality products should keep an eye out for the Revolve logo. A RECENT survey commissioned by Zero Waste Scotland has revealed a positive shift in Scots second hand shopping habits as they seek out value and look to save the planet. The survey showed that 48% of Scots already agree that second hand shopping is positive for the environment and 73% reference price as top benefit to shopping second hand. Only 15% of Scottish shoppers have never considered purchasing an item second hand before purchasing new. 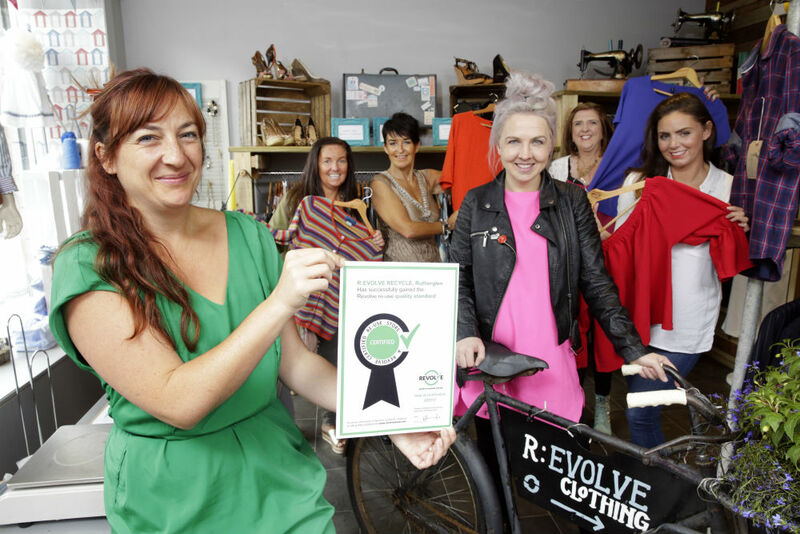 Almost half of Scots say if they can be assured of the quality, safety and cleanliness of goods, they are more likely to shop second hand, the company are urging shoppers to look for the Revolve logo. 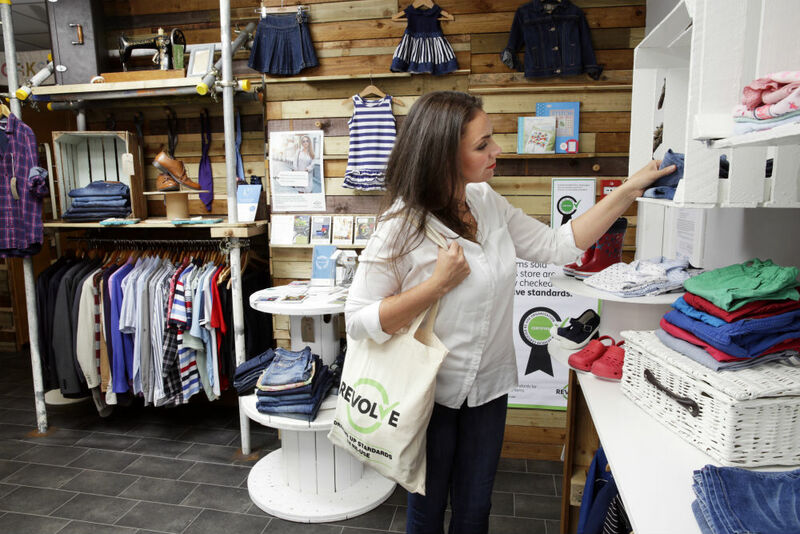 Revolve is the national certification scheme for second hand stores in Scotland which guarantees its customers high quality products, conforming to safety standards, as well as offering good value for money and excellent customer service. The scheme applies a rigorous quality assurance process to approved stores ensuring highest product quality and safety. There are over 120 Revolve certified stores nationwide who have seen their sales double within the last four years. Whilst 32% of Scottish shoppers have bought second-hand clothing, or furniture, it tends to be smaller items such as CDs, DVDs and vinyl proving most popular.